I’ve hit the jackpot!! 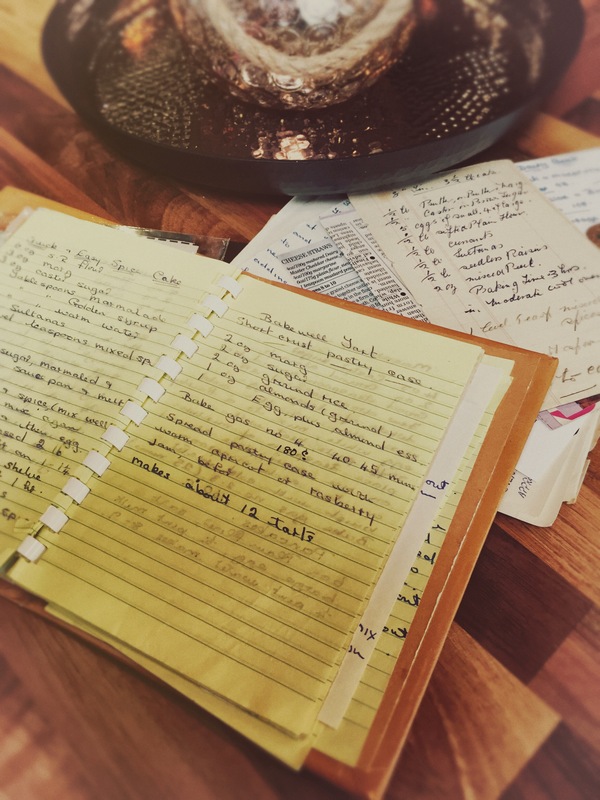 !My late Nan’s recipe book has been found…complete with handwritten recipes by her for my childhood memory favourites of Shortbread, Viennese Whirls and Coffee and Walnut cake. For me, it’s like finding the holy grail! Over on my blog I have a little dedication to my Nan, and I’m going to endevour to update this page with some recipes, photos of good and bad bake attempts I’ve had (mostly bad, I should’ve paid more attention to my Nan’s baking rather than just scoffing it!) and all things baking related. Previous Post Where’s the Sandman gone?